This book is beyond relevant. Conservatives and liberals would do well to see how they both are contributing to America's New Age of Totalitarianism. Very good book. Well written and easy to follow. Very informative as well. 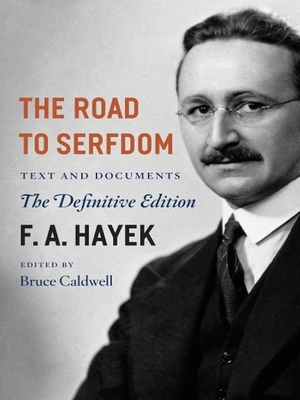 I hope we are not going the way to serfdom. This is one book to read.